Finally! Thought I’d be a ghost myself before this ever happened. 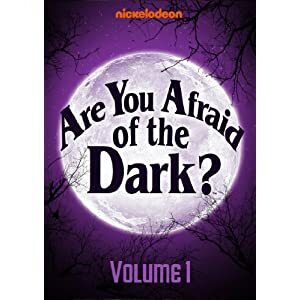 Here’s a link to buy the Are You Afraid of the Dark? DVDs…at long last!